Harnett Economic Development Council supports the economic development staff in planning and executing strategies to enhance Harnett County’s economic position. The council works collaboratively with public and private partners to make Harnett County an attractive location for entrepreneurs as well as new and expanding industries. Please contact Debbie Taylor for additional information. Call Debbie at 910-893-7524 or email her at dhtaylor@harnettedc.org. Mike Jones has served as Administrator, Central Harnett Hospital and Vice President, Support Services, Harnett Health System since 2011. Prior to his position with Harnett Health System, he served as Director of Operations at WakeMed Cary and Director of Facilities Development with WakeMed. 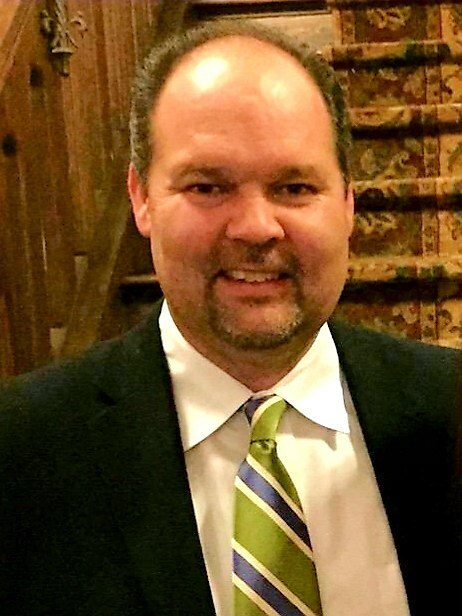 Mike is a Fellow with the American College of Healthcare Executives, a member of the American Society of Hospital Engineers, he serves on the BB&T Local Board of Directors and is a member of Apex Baptist Church where he serves as a Life Group Leader. He previously served on the Town of Apex Board of Comissioners, was Mayor ProTem for the Town of Apex, a member of the Apex Rotary Club and the Apex Jaycees. Mike earned B.S. 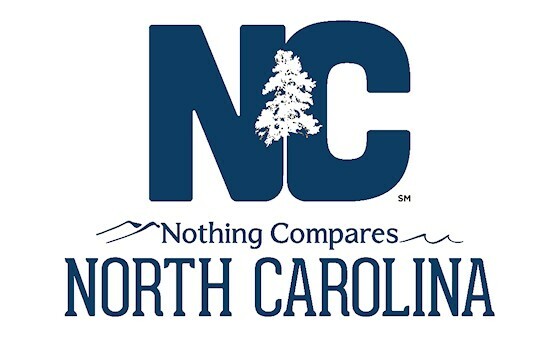 at North Carolina State University and an MBA at Campbell University. Mike is married with two children and five grandchildren. 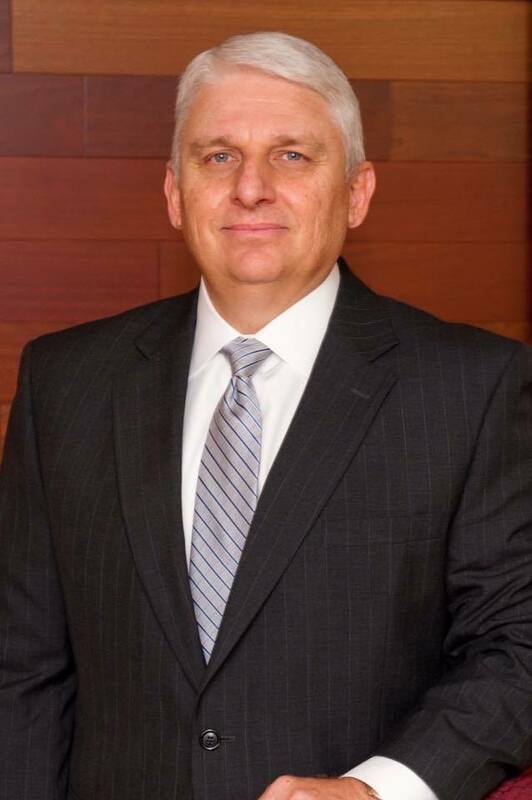 Jeff H. Whittington is CEO and President of First Federal Bank headquartered in Dunn, NC. First Federal is a $185 million institution with offices located in Dunn, Erwin, Benson, Clayton, Angier, and Fuquay-Varina, NC. Jeff is an accomplished banker with a 30+ year career spent leading community banks in Alabama, Mississippi, Georgia, and now North Carolina. 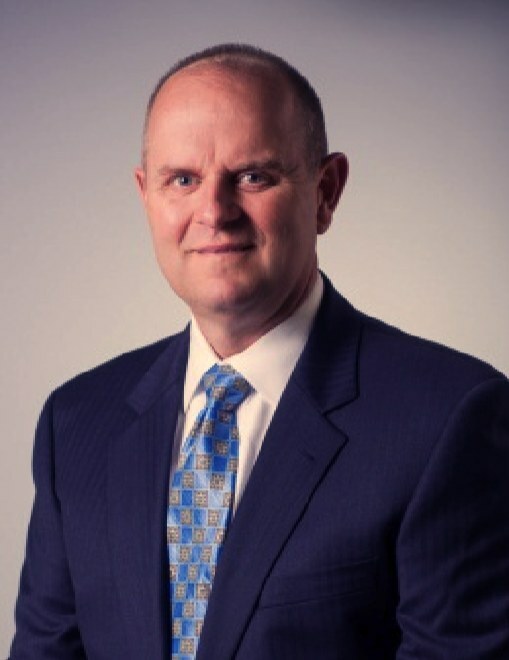 Prior to joining First Federal, Jeff was most recently the Chief Banking Officer for Community and Southern Bank, a $5 billion dollar community bank founded in 2010 and headquartered in Atlanta, Ga. With Jeff’s assistance, CSB grew to $5 billion in assets and was recently acquired by Bank of the Ozarks in 2016. Jeff’s experience and passion to help others benefits both the teams he leads and the communities they serve. Helping people and communities accomplish goals they did not think attainable is one of Jeff’s primary ambitions. Throughout his career Jeff has supported his communities by assuming leadership roles in non-profit organizations, chamber of commerce directorships, and economic development roles. Jeff has a Finance degree from Auburn University and is a 2002 graduate of the Graduate School of Banking at LSU. Jeff and his wife, Dawn have been married for 32 years, and have 3 children and 1 grandchild. Norman F. (Frankie) Lewis, III is retired from the State of North Carolina. Frankie currently serves as the North Carolina State University Alumni Representative and the North Carolina State University Wolfpack Club Representative for Harnett County. 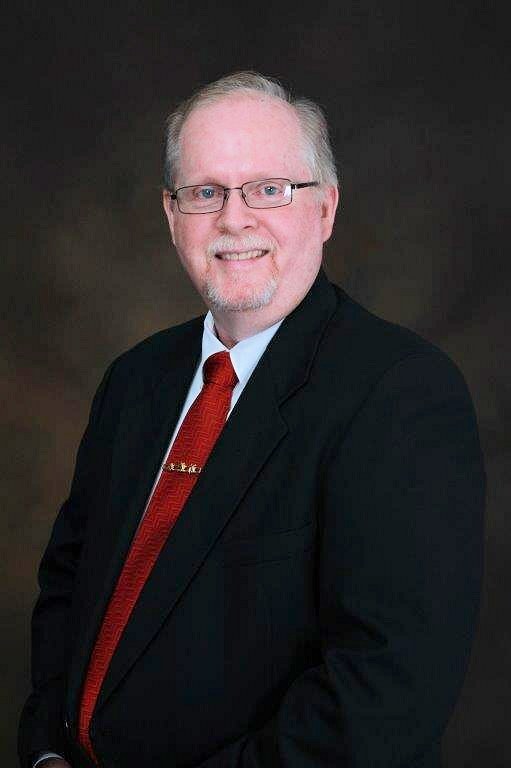 He serves on the Town of Lillington Planning Board, N.C. State Employees Credit Union Advisory Board, N.C. Retired Governmental Employees Association as a Board Member and Lillington Area Museum on the Cape Fear as a Board Member. He is a member of the Lillington-Shawtown School Advisory Committee, Lillington Masonic Lodge, Raleigh Scottish Rite Bodies of Raleigh and the Amran Shrine Temple. Frankie also volunteers as a coach with youth soccer, basketball and football. He is a member of the Lillington Presbyterian Church, teaches youth Sunday School and is a member of the Session. Frankie received a B.A. in Economics and an MPA from North Carolina State University. Frankie lives with his wife Elizabeth in Lillington. They have two children and five grandchildren. Pat Godwin, Jr., a Harnett County native, serves a the Corporate President of Godwin Group in Dunn. He serves as a member of the National Association of Trailer Manufacturers on the Technical Committee, National Truck Equipment Association on the Hoist Manufacturers Committee, Frieghtline Trucks Vocatonal Customer Council and is on the Board of Directors of the National Institute of Metalworking Skills Program at Harnett Central High School. Pat also serves on the Board of Directors of the Harnett County Business Education Partnership, Harnett County Economic Development Council (past Chair), Board of Trustees Heritage Bible College, and is a former member of the Harnett County Properties Corporation, Leadership Harnett Business and Industry Committee, Leadership Harnett Board of Directors and is an alumni of Leadership Harnett. He has also served as a member or Board member of many civic organizations, including the Rotary Club of Dunn, Sudan Shriners and International Shrine Clown Association. Pat and his wife Minnie live in Dunn. Dr. T. Eston Marchant became President of Central Carolina Community College in August 2008, bringing a strong background in both academics and economic development. Prior to coming to Central Carolina, he served as Vice President for Educational Affairs at Piedmont Technical College, South Carolina; Vice President of Educational Programs at South Piedmont Community College; Dean of Union Technical Education Center at Anson and Stanly community colleges, North Carolina; and Director of Continuing Education at the College of Charleston, S.C.
Before that, he served at Beaufort Technical College, S.C., as Dean of Continuing Education and Off-Campus Programs, Dean of Business, and Director of BTC’s Hilton Head Center. Dr. Marchant, a native of Columbia, S.C., began his career in education as a Social Studies teacher and, later, junior high school principal, in South Carolina. Dr. Marchant has a strong background and interest in community economic development, having served, among other positions, as Secretary/Treasurer of the Lee County, N.C., Economic Development Board; member of the Chatham County, N.C., Economic Development Corporation board of directors; Executive Director of the Greater Beaufort, S.C., Chamber of Commerce; on the Board of Directors of the City of Charleston, S.C., Downtown Revitalization Commission; and Chairman of the Laurens County, S.C., Chamber of Commerce. During his career, Dr. Marchant has received a number of honors, including 2013 Sanford Herald Citizen of the Year, 2008 Citizen of the Year in Clinton, S.C. (named by the Clinton Chronicle), South Carolina Technical Education Association 2005 Administrator of the Year; Phi Theta Kappa 2003 Distinguished College Administrator of The Carolinas Region; Union County, N.C., Chamber of Commerce 2003 Volunteer of the Year; and the Charleston, S.C., Convention and Visitors Bureau 1998 Tourism Development Award. Dr. Marchant earned his Doctor of Education in Educational Leadership from the University of Sarasota, Fla.; Certificate from the Institute for Management of Lifelong Education from Harvard University; Specialist in Education from The Citadel, S.C.; Master of Education from Winthrop College, S.C.; and Bachelor of Science from the University of South Carolina. Barbara McKoy, a native of Harnett County, serves on the Harnett County Board of Commissioners. She also serves or has served on the N.C. State Council for Women Board of Directors, N.C. Community Development Council Board of Directors, Harnett County Habitat for Humanity Board of Directors, Western Medical Group Board of Directors for Harnett County, Harnett County Health Board of Trustees and served for 25 years as a Business Agent for United Workers. Barbara has been a community activist in Harnett County for more than 20 years, fighting to improve the lives of all citizens in the County. 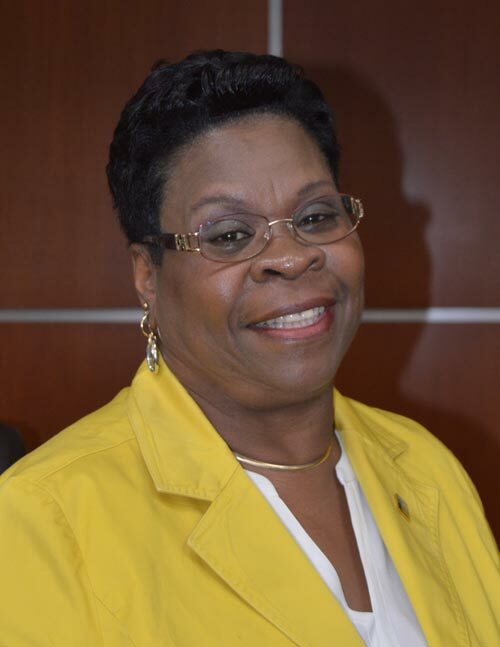 She is the Founder for the Harnett County Council for Women, a founding member of the Harnett County United PAL Organization, a founding member of the Harnett County Food Pantry and a member of the Trustee Board for Lillington Grove Free Will Baptist Church. She is a recipient of the Phillip Randolph Outstanding Achievers Award and the N.C. Star Democratic Award. Barbara attended Central Carolina Community College and is a licensed cosmetologist. Barbara and her husband Willie live in Lillington. They have two children, Victor and Bryant. John Nelms is a Senior Economic Development Manager for Duke Energy, coordinating and managing economic development activities for the company in Central North Carolina. John began his utility industry career at Progress Energy in 2005 as a business development executive for economic development, covering a 12-county region in Southeastern North Carolina. He has a 25 year career in economic development that includes stints at the NC Department of Environment and Natural Resources, the N.C. Department of Commerce, and Wake County Economic Development. John currently serves on the Board of Directors for NC Southeast and the North Carolina Rural Center. He is also a recent past board member of the North Carolina Economic Development Association and the North Carolina Military Foundation. Nelms earned a BA from NC State University in Business Management and Economics. He also earned an MBA from Campbell University. John and his wife, Autney, reside in Raleigh, North Carolina along with their son and daughter. 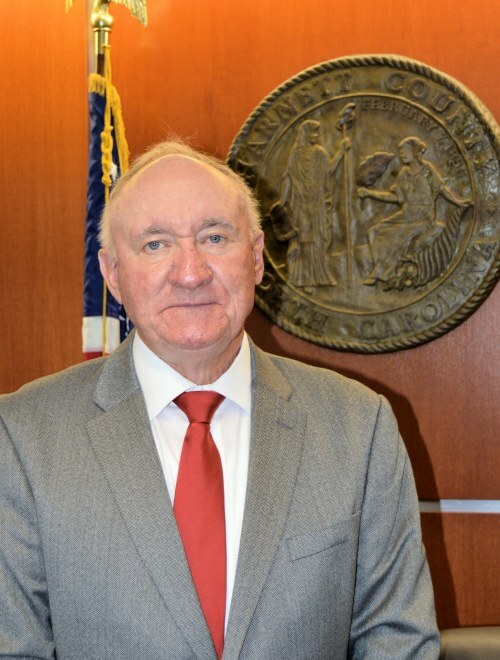 Howard Penny, a native of Harnett County, serves as the Vice Chairman of the Harnett County Board of Commissioners. 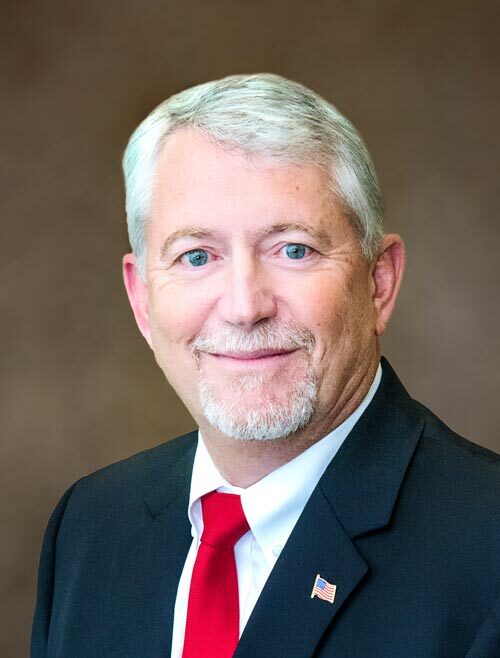 He also serves or has served on the Harnett County Board of Adjustments, Harnett County Planning Board, Harnett County Board of Equilization, Harnett County Board of Education and the Harnett County Economic Development Council. In addition, he is a member of the Fayetteville Area MPO, the Capital Area MPO and the Mid-Carolina COG-Rural Transportation Advisory Committee. Howard is currently a sales representative for Atantic and Southern and has served the agriculture industry in North Carolina, South Carolina and Virginia for over 50 years. He is a member of the National Society of Agronomy and a certified crop advisor. Howard is a graduate of Coats High School, attended Campbell College and is a graduate of Fayetteville Community College. He and his wife Patricia live in Coats and have a son, Howard Penny, III. Coley Price, a Harnett County native, serves as an Assistant Manager for Harnett County. Coley has more than 20 years of experience in local government with a strong background in Economic Development, as well as Planning and Zoning, Transportation, and Utilities. Prior to coming to Harnett County, he worked for the Town of Angier for 24 years. In addition to serving as town manager for 15 years, he also worked as the town’s Parks & Recreation Director, Water Treatment Manager and Assistant Town Manager. He is a member of the North Carolina City and County Management Association, and is a former member of the International City/County Management Association. 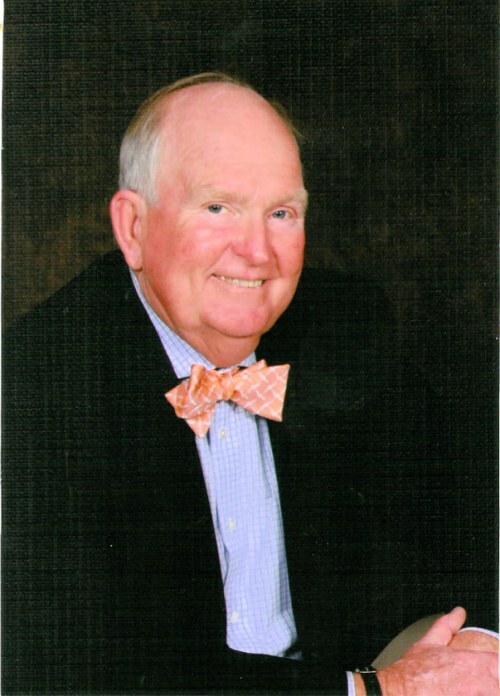 Locally, Price serves on the Harnett County Community Foundation Board and was Grants Chairman in 2016 and 2017. 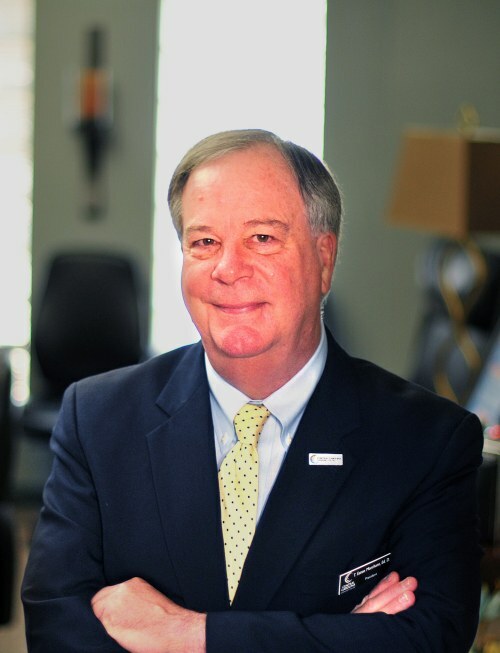 His previous service includes nine years on the Leadership Harnett Board of Directors, serving as chairman in 2003; 22 years as an ex-officio board member on the Angier Chamber of Commerce; and 11 years on the Angier Museum Board of Directors. He received the Angier Chamber of Commerce President’s Award in 2014, and was recognized as the 2017 Angier Man of the Year. 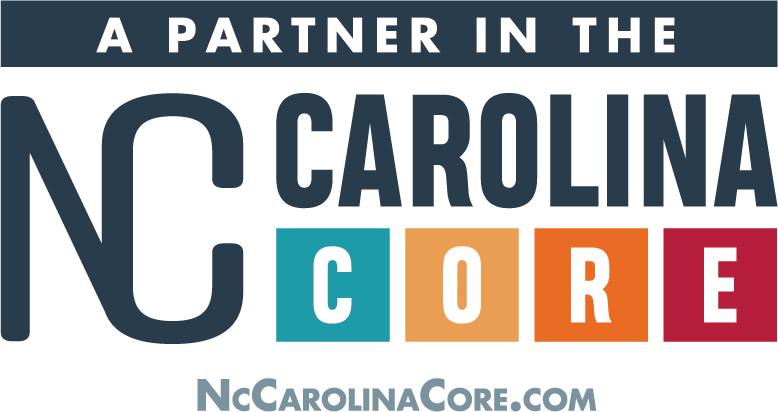 Coley earned a bachelor's degree from East Carolina University and is a graduate of the UNC School of Government Municipal & County Administration course. Coley and his wife, Rachel, have been married for 17 years and have one dog, Pete, which they adopted five years ago from the Harnett County Animal Shelter. 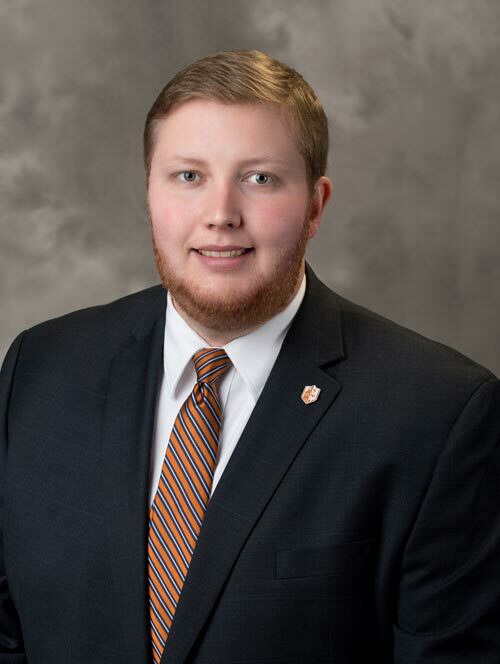 Nathan Rice, a Mebane, NC native, serves as the Director of Development for the Lundy-Fetterman School of Business and as an Advancement Officer for Campbell University. Nathan sits on the Harnett County Economic Development Council as an ex-officio member representing Campbell, where he began his career in 2013. He received his undergraduate degree from Campbell University in 2007 and his master’s degree from Wake Forest University in 2012. He enjoys golfing, hiking, and spending time outdoors. He and his wife, Kristin, live in Raleigh. 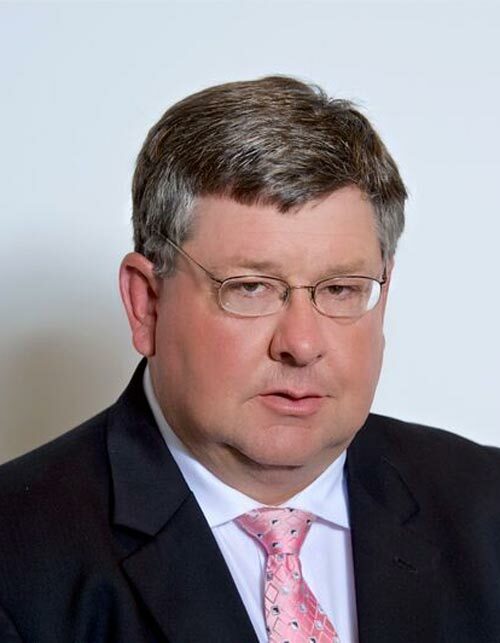 Walter Weeks is Vice President, Inperium of North Carolina, Development and Operations. He has more than 35 years of experience in nonprofit and government agency leadership roles, including serving the past 22 years as executive director of Wake Enterprises, Inc., a Raleigh-based provider of service for people with intellectual and developmental disabilities. Walter is a past Director of Onslow County MH/DD/SAA and DD Services Director for Lee-Harnett Area MH/DD/SAA. A former hospital trustee, he currently serves on the boards of Harnett Health Foundation, the NC Alliance for Nonprofits, and Wake County Human Services Transportation Advisory Board, among others. 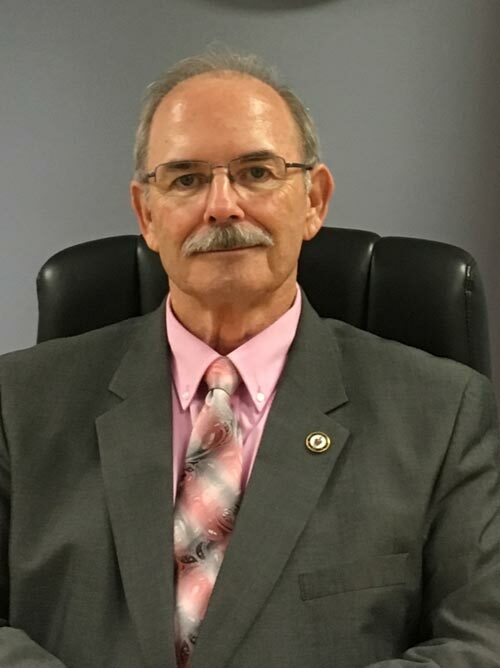 He is past chairman of the Harnett County Board of Adjustment and currently serves on the Coats Planning Board. He is President of Harnett County Properties Corporation. Walter and his wife, Kathy, live in Coats where he is a past Commissioner and served as Mayor 2009-2017. Thomas Womble is the CEO of Liberty Tire Recycling, LLC. Liberty collects and processes over 150 million tires annually at 28 processing facilities. Liberty employs over 1900 employees in the USA and Canada. Thomas founded his first tire recycling facility shortly after graduating with a Business Administration degree from the University of North Carolina at Wilmington in 1988. During his 29-year career, he has completed 52 acquisitions ranging from collection companies to the most recent molded good manufacturing operations. His continued focus is a commitment to premier service and continued innovation. Thomas and his wife Diane live in Spout Springs. They have two children.